BookSmart is dedicated to helping people have fun, learn and think by providing a nurturing atmosphere filled with the joy of discovery! We love the touch, feel and smell of books. We understand and are delighted by the need to learn through play. To us, every customer is an honored guest. 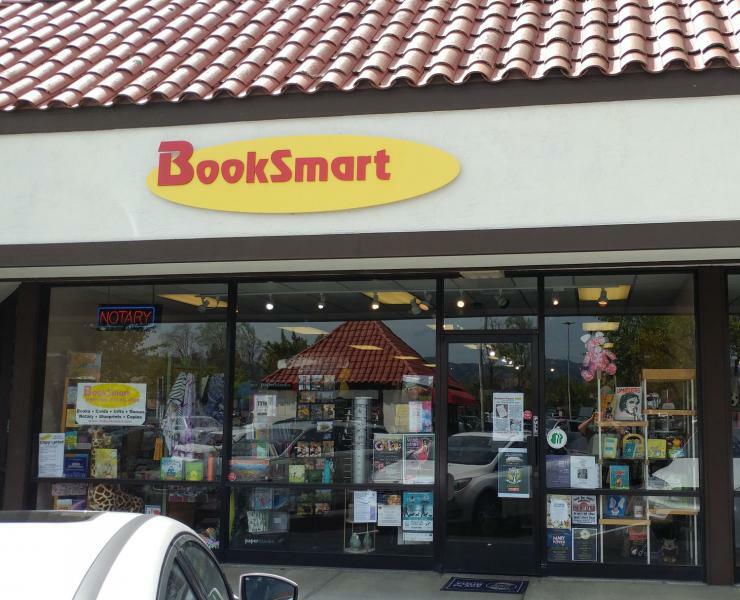 BookSmart is the passion of Brad Jones and Cinda Meister, a husband and wife team. 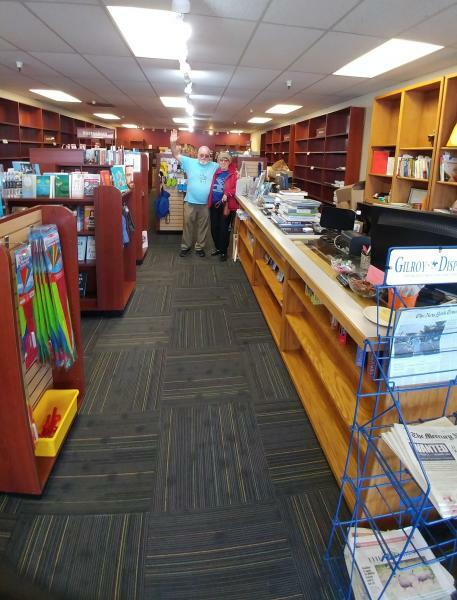 Together for many years and in business for over three decades, they have parlayed their experience in the hospitality and retail industry into a successful and enduring book and toy store business. 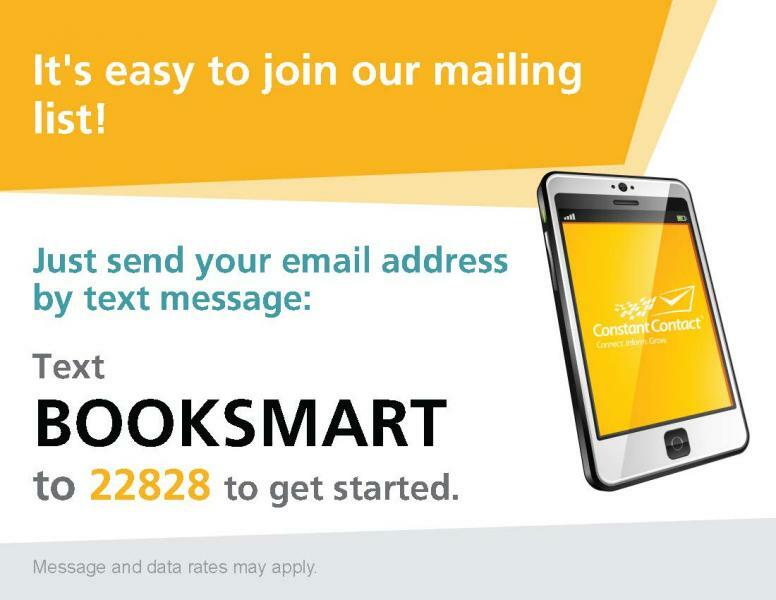 BookSmart has been in business since 1994 and is always looking to the future. We believe that education is the most fundamental building block of the future. We try to share our faith, hope, and love! Morgan Hill Chamber of Commerce Small Business of the Year.